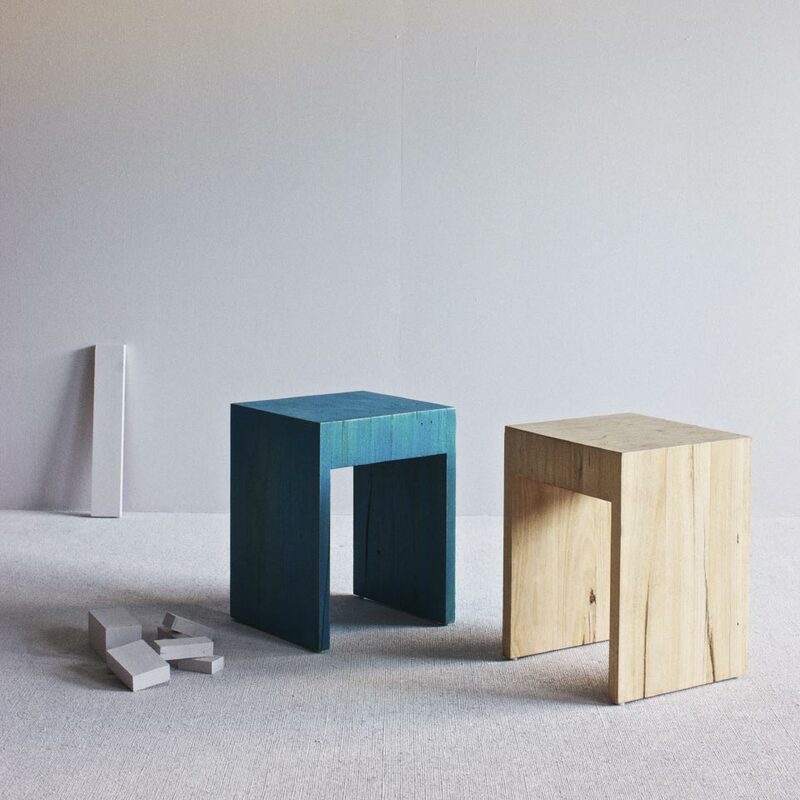 BLOK benches and stools are designed with an ethos of minimal manufacturing process. 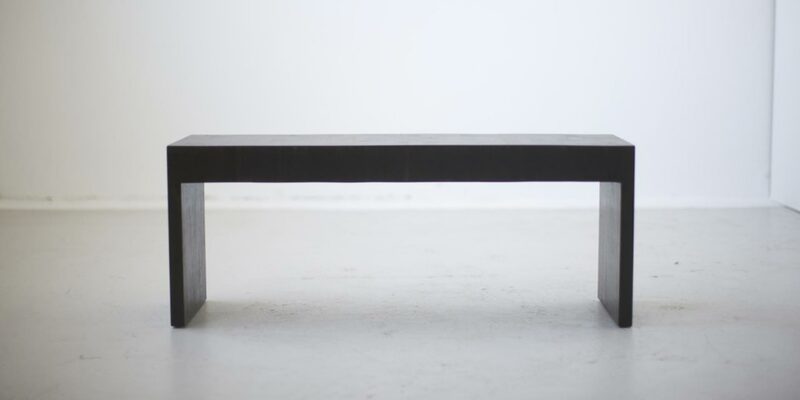 The design balances between aesthetic simplicity and weight handling. 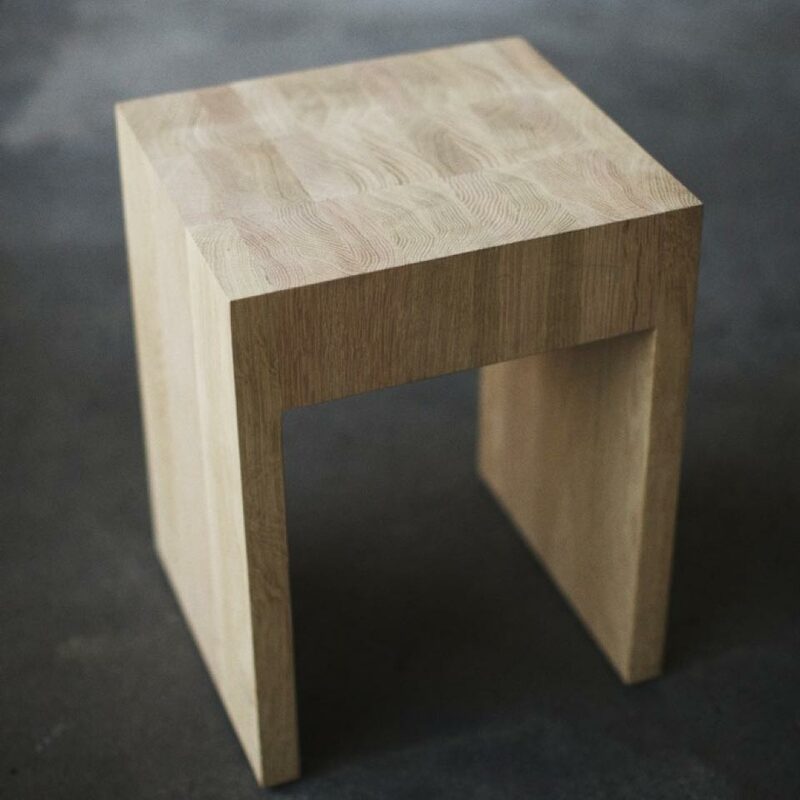 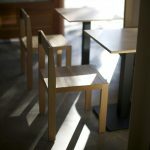 Assembled to solid blocks of timber using american oak, the stools come in a standard size, while the bench is available in standard and custom sizes. 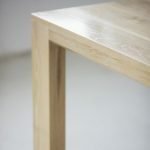 All come with a natural water-based paint, stain, or clear coat finish.